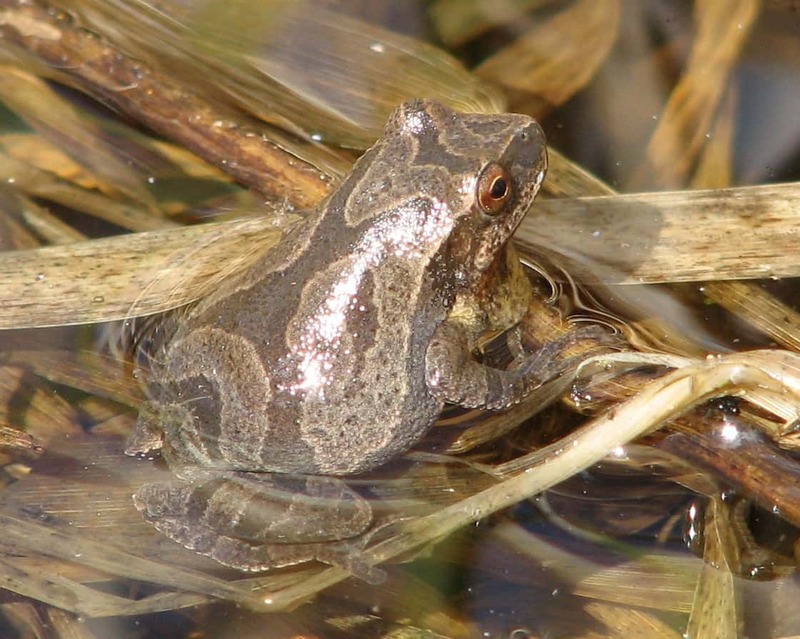 This PowerPoint presentation provides an overview of how climate change is already affecting the flora and fauna of the Kawarthas. It also highlights recent extreme events as well as future changes that are being predicted by scientists. White-winged Crossbills at Lakefield feeder Baltimore Oriole sighting!